It was as a poet that Samuel Beckett launched himself in the little reviews of 1930s Paris, and as a poet that he ended his career. 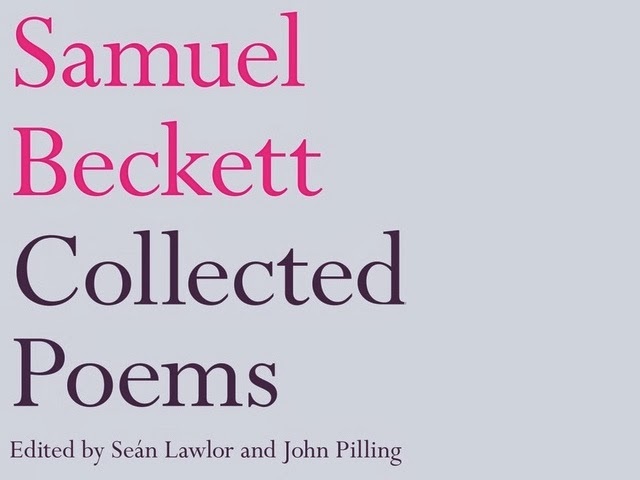 The Collected Poems is the most complete edition of Beckett's poetry and verse translations ever to be published, as well as the first critical edition. 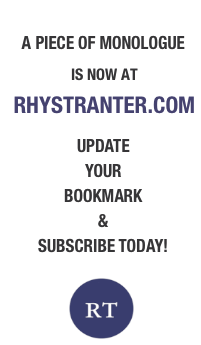 It establishes a significant new canon, and the commentary draws on a wide range of published sources, manuscripts and Beckett's extensive correspondence.